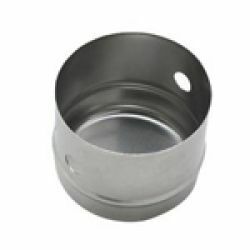 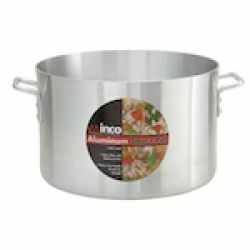 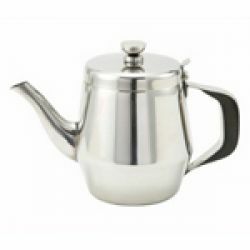 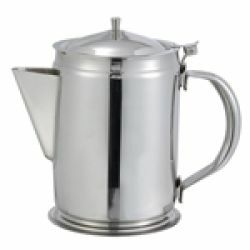 Winco Cookware covers several categories, from aluminum to stainless steel and even cast iron. 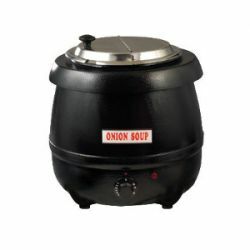 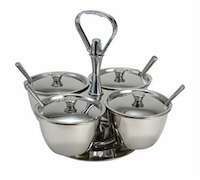 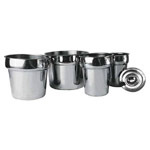 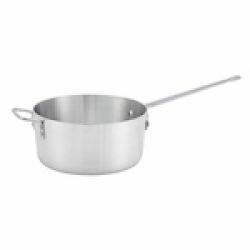 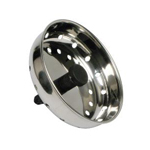 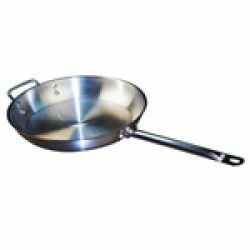 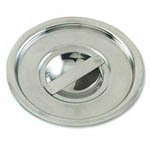 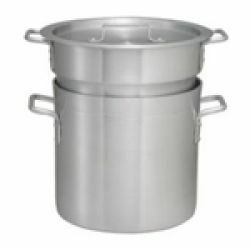 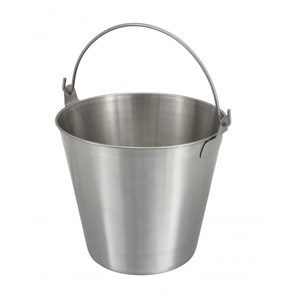 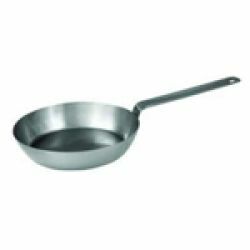 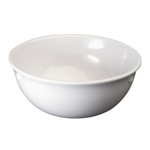 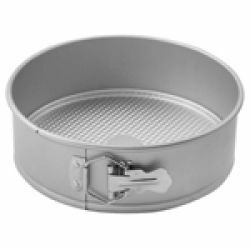 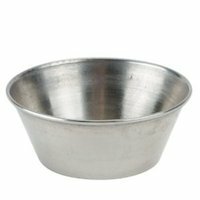 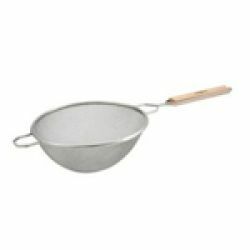 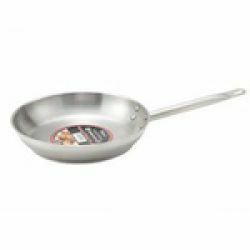 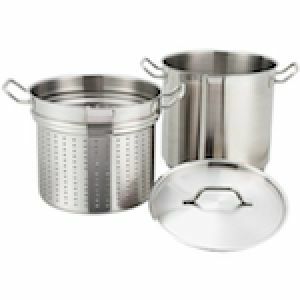 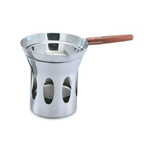 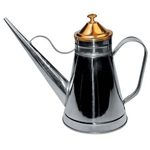 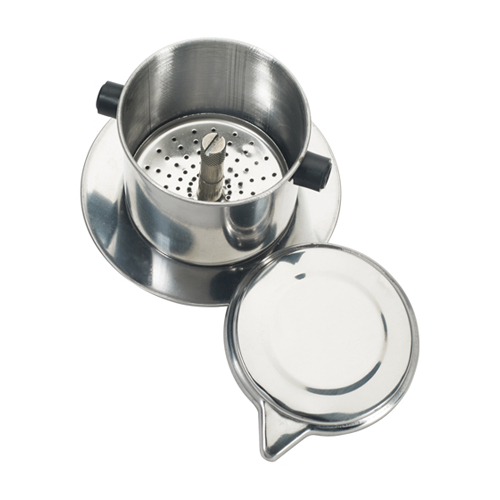 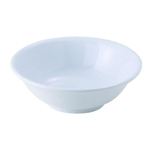 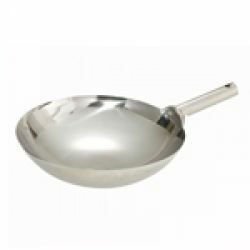 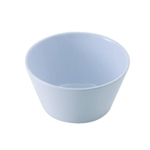 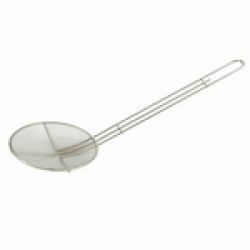 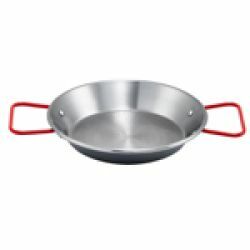 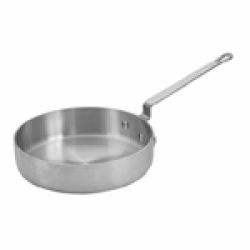 These include fry pans, sauce pans, stock pots, pasta cookers, braziers, sauce pots and woks. 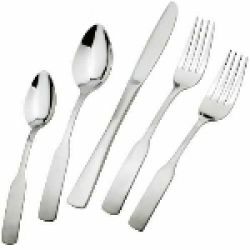 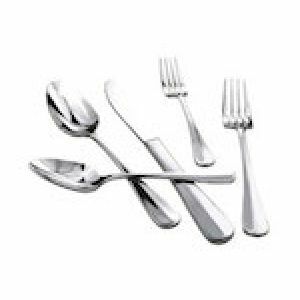 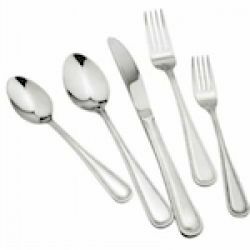 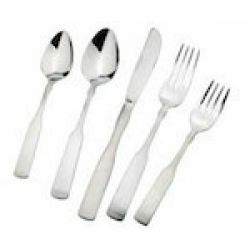 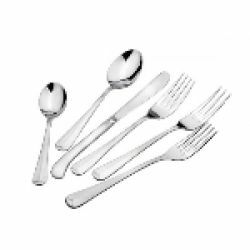 Winco has more than 24 different Flatware collections. 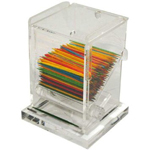 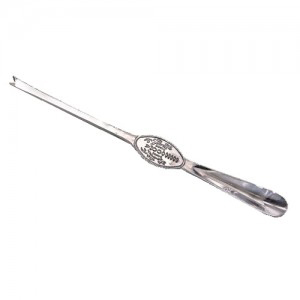 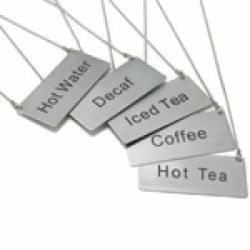 Most collections each include teaspoons, dinner spoons, bouillon spoons, dinner forks, salad forks, and dinner knives. 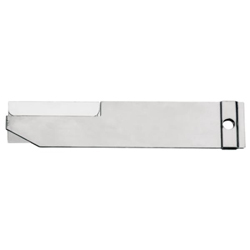 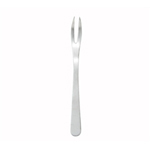 Winco has a huge selection of commercial kitchen cutlery. 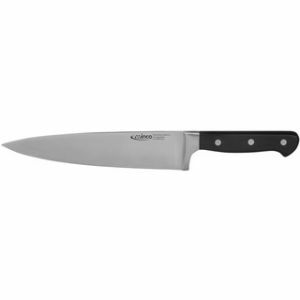 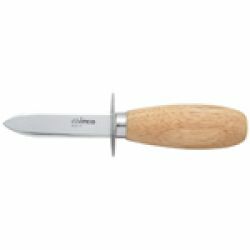 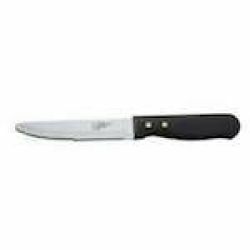 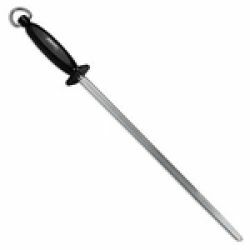 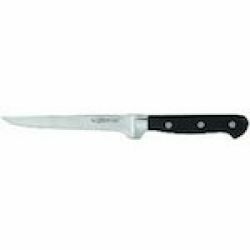 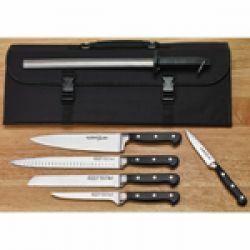 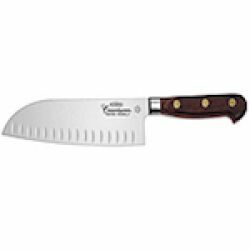 From boning knives, chef knives, utility knives and paring knives to steak knives and seafood knives, Winco cutlery will give you the edge. 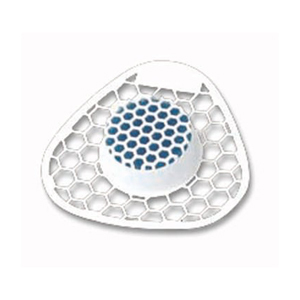 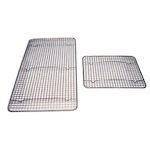 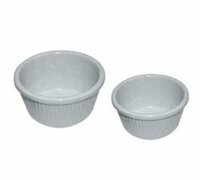 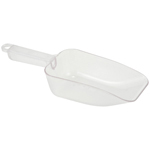 Winco Bakeware covers everything from protective oven mitts to baking pans to pastry brushes and sieves. 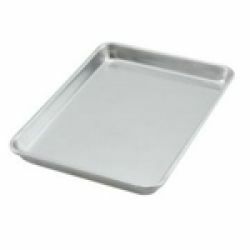 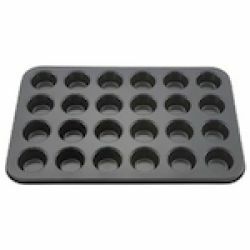 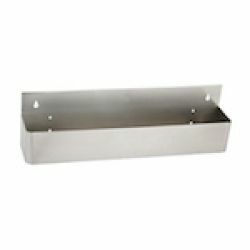 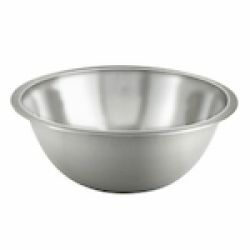 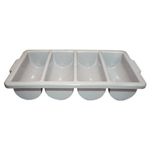 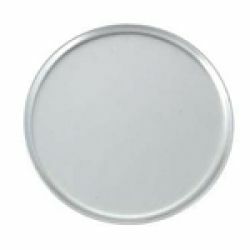 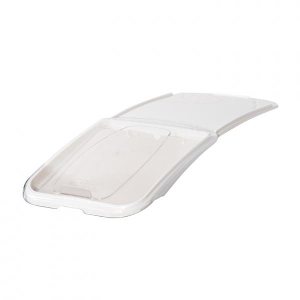 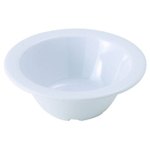 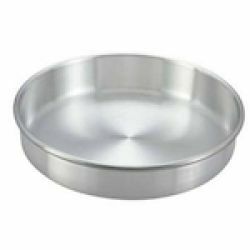 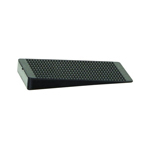 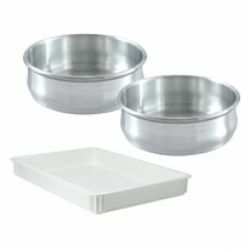 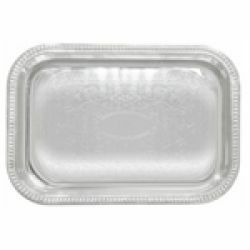 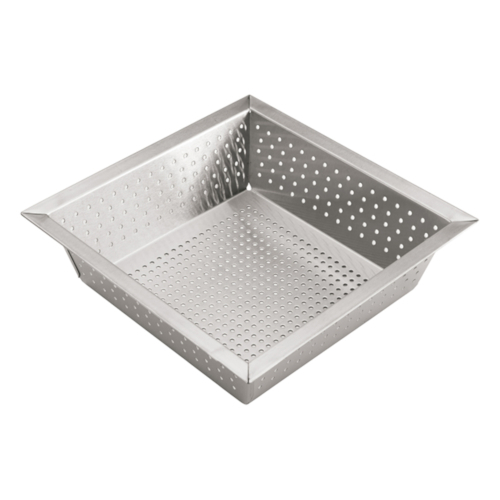 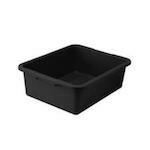 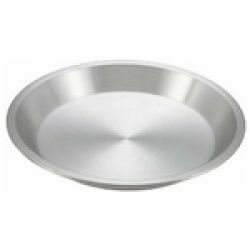 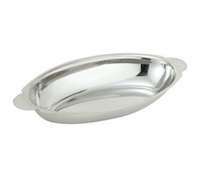 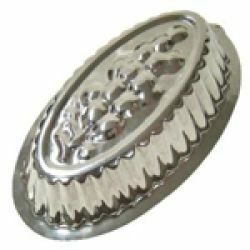 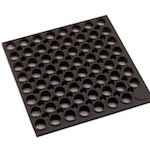 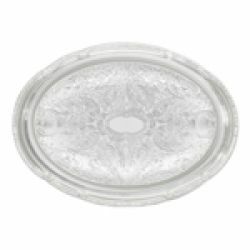 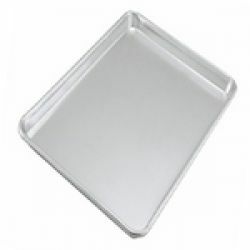 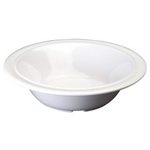 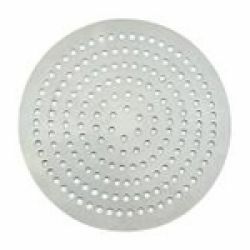 Most Winco Bakeware pans are aluminum, some polished, some with non-stick surfaces. 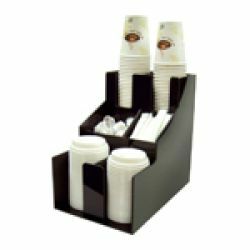 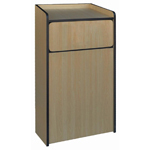 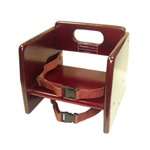 Winco manufactures many products that are perfect for outfitting your bar staff, the bar counter and behind the bar in general. 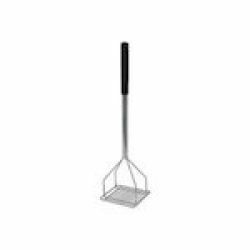 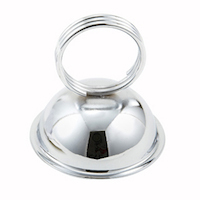 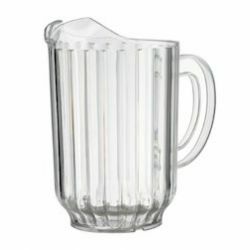 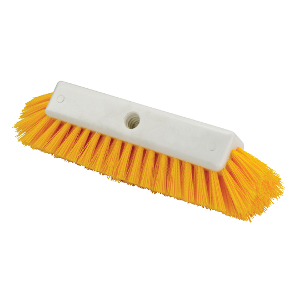 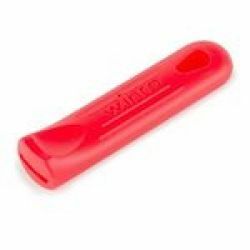 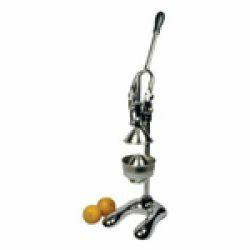 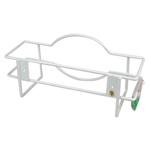 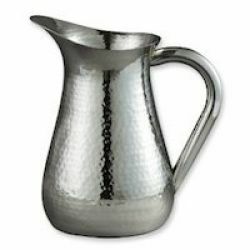 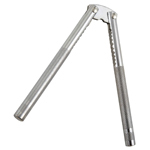 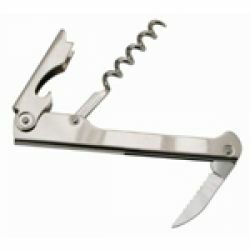 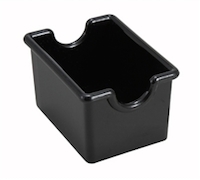 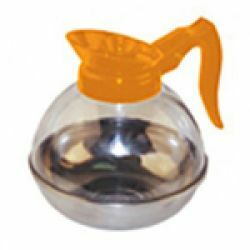 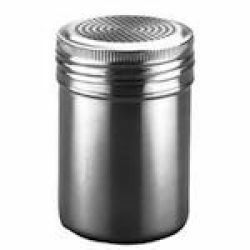 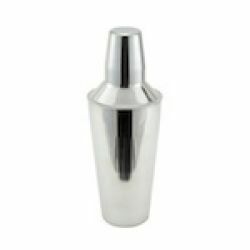 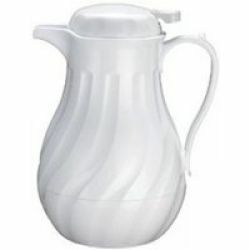 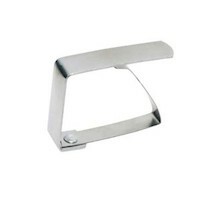 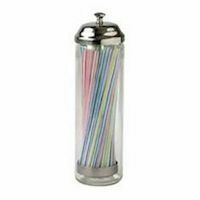 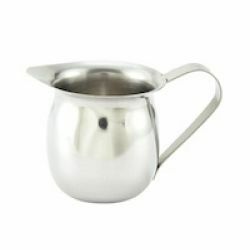 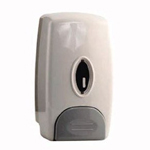 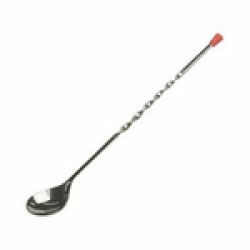 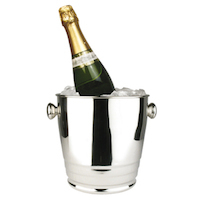 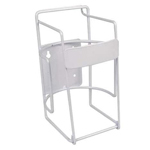 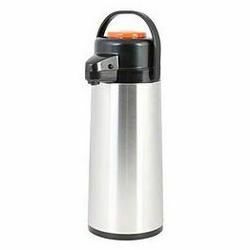 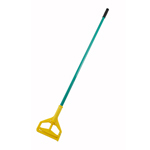 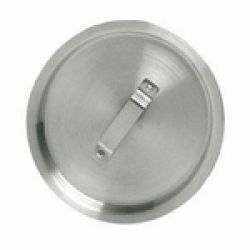 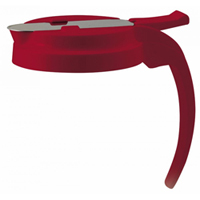 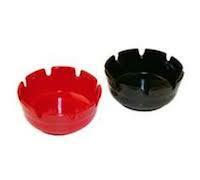 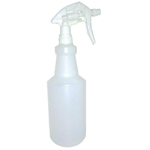 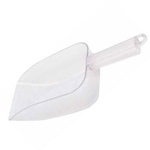 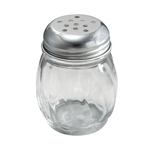 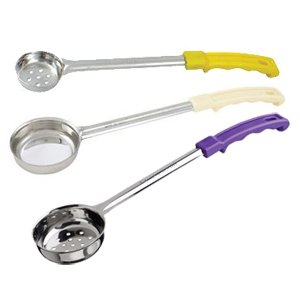 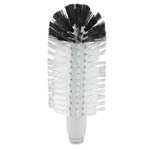 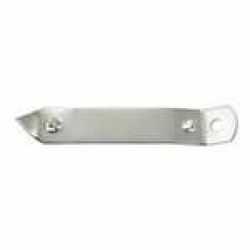 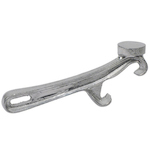 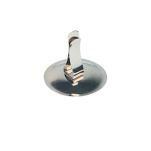 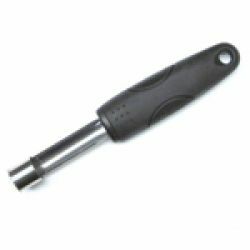 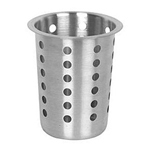 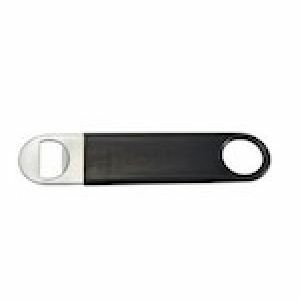 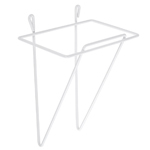 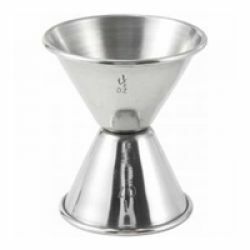 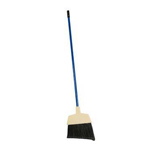 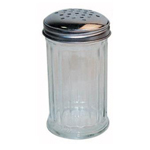 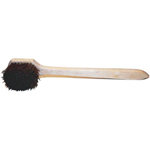 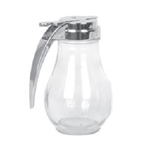 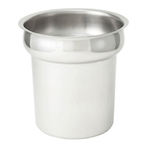 Winco offers can and bottle openers, shakers and strainers for the bartender or wait staff. 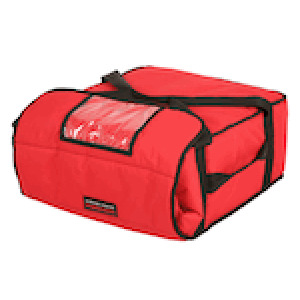 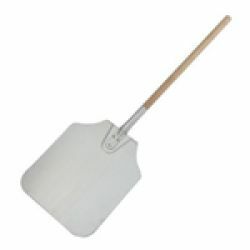 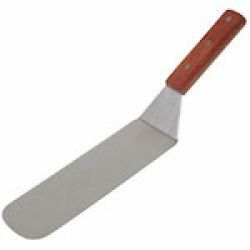 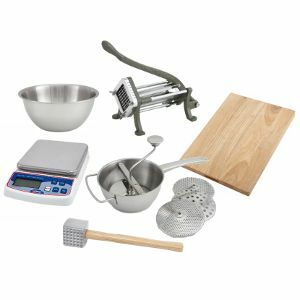 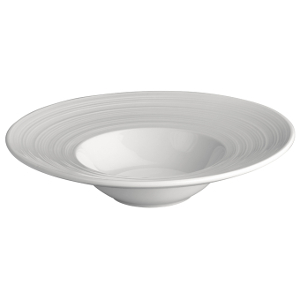 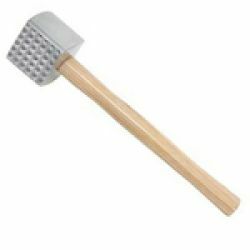 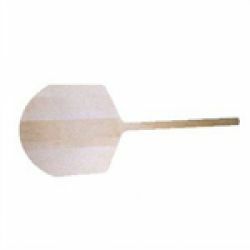 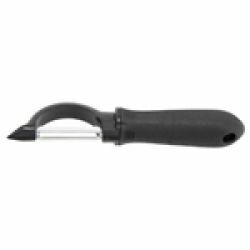 Winco has supplies and tools for every step of the pizza prepping, baking and serving processes. 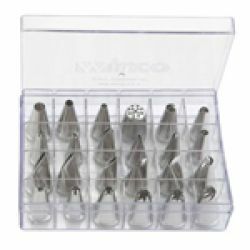 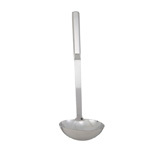 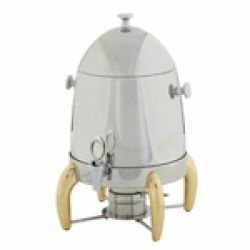 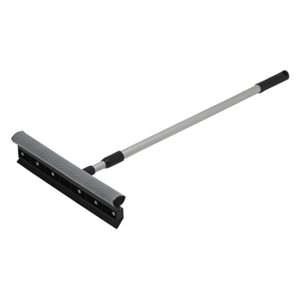 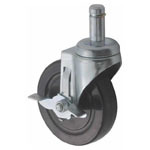 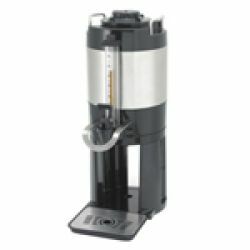 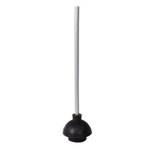 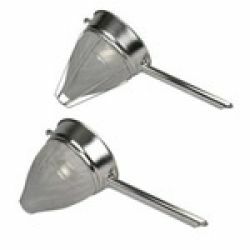 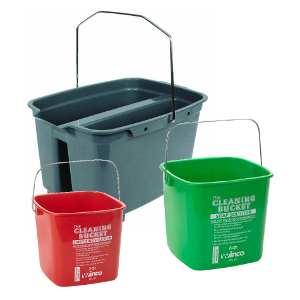 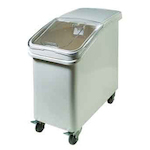 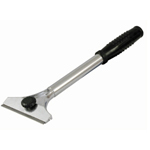 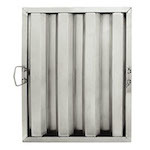 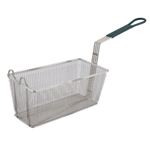 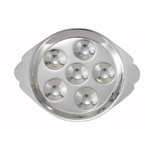 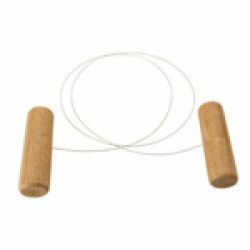 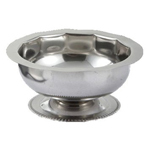 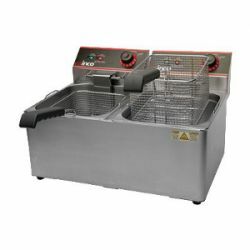 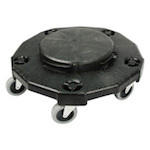 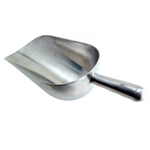 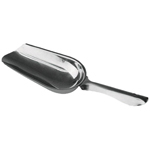 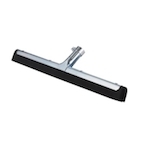 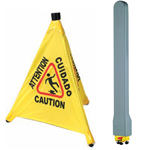 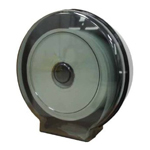 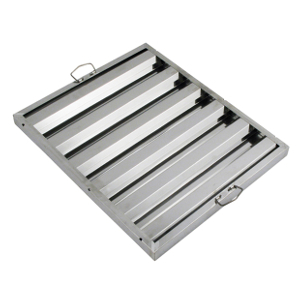 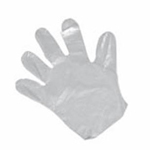 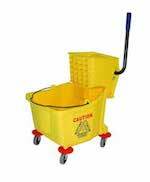 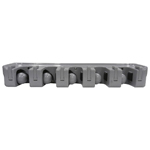 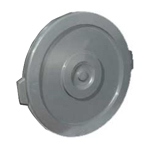 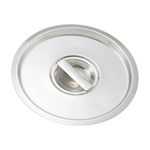 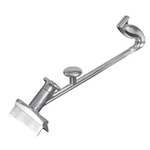 Winco has Dredges made from stainless steel, aluminum or polycarbonate and flour sifters made from stainless steel. 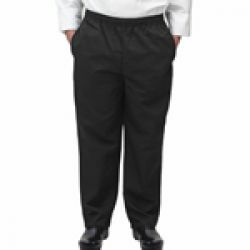 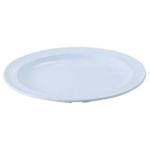 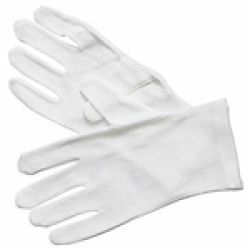 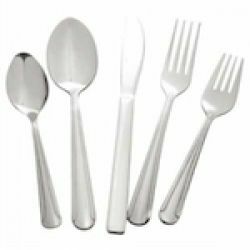 Winco is a huge manufacturer and importer of commercial kitchenware and tableware for restaurants and other foodservice establishments. 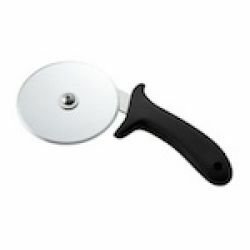 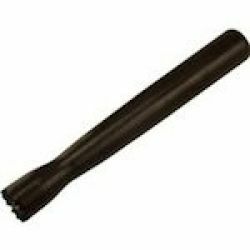 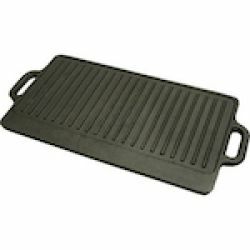 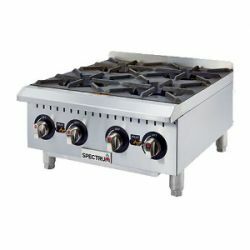 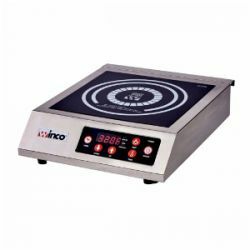 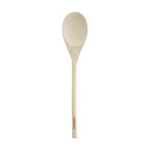 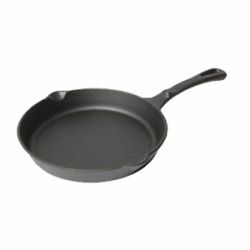 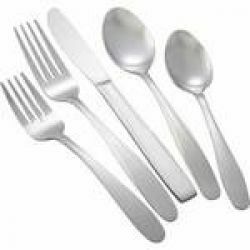 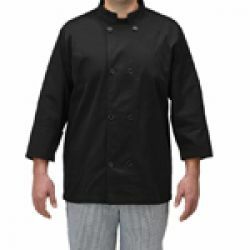 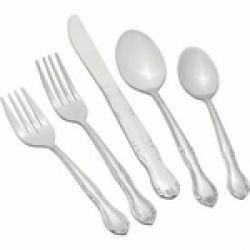 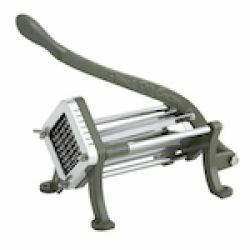 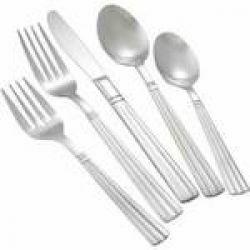 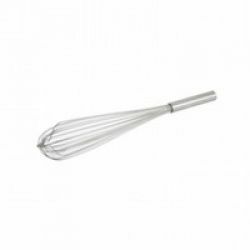 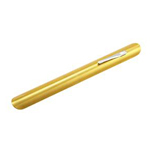 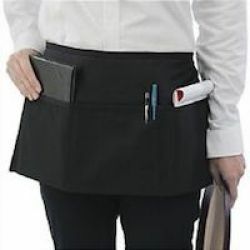 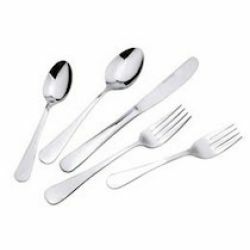 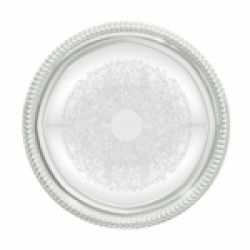 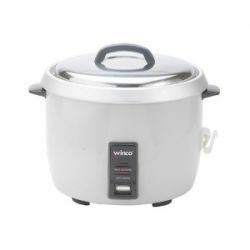 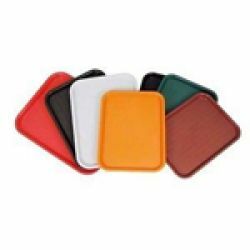 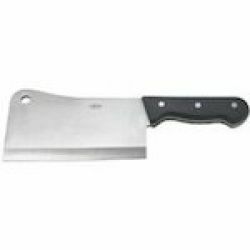 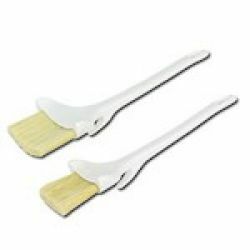 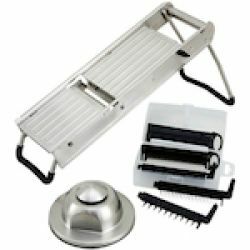 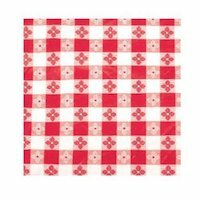 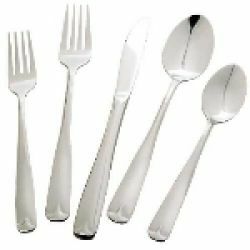 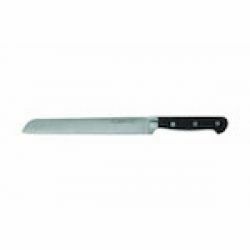 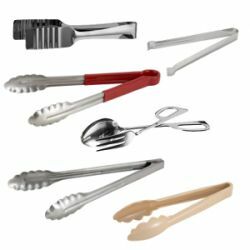 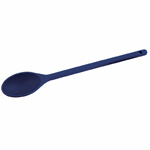 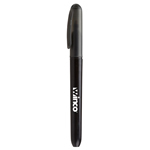 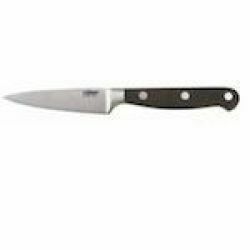 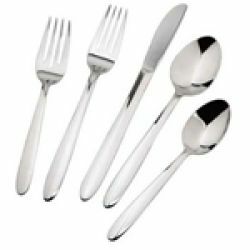 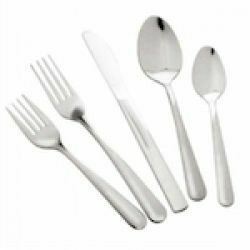 With Winco products available in cookware, bakeware, flatware, cutlery, kitchen utensils, pizza supplies and more, RestaurantSupply.com has a huge selection to choose from. 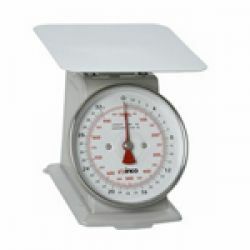 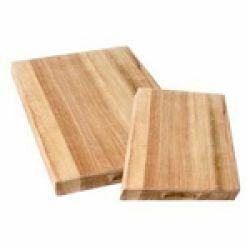 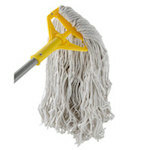 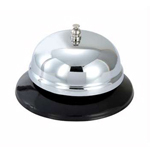 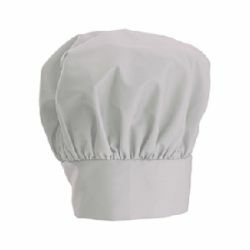 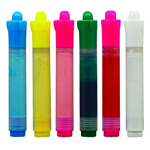 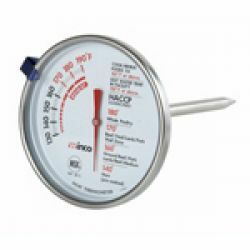 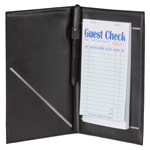 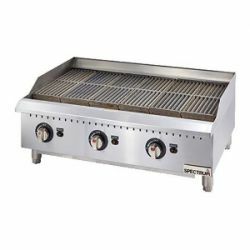 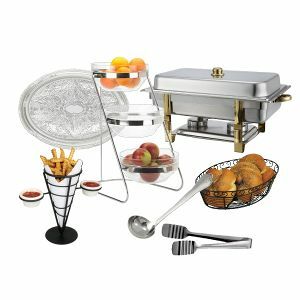 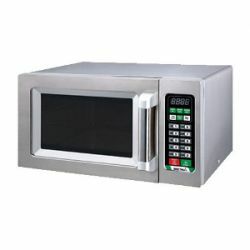 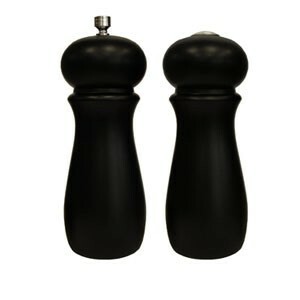 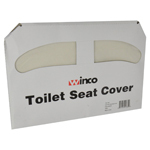 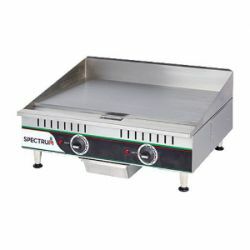 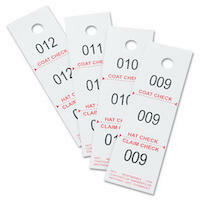 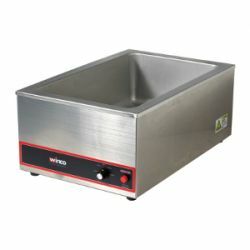 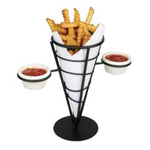 With Winco products, you get not only a quality product but also a great price from RestaurantSupply.com. 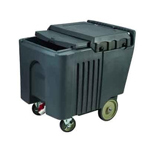 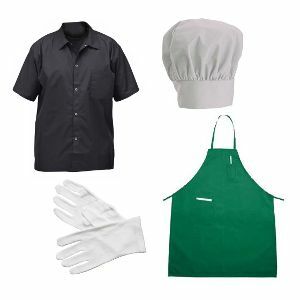 Consider outfitting the various and diverse areas of your foodservice business with reliable Winco products, including your tabletop serviceware, food prep equipment and janitorial supplies. 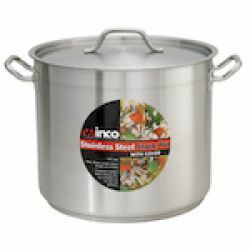 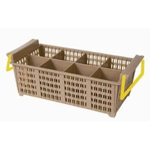 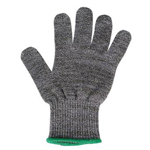 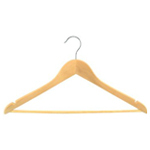 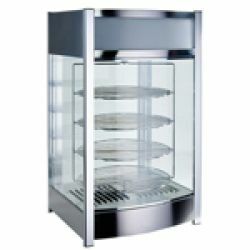 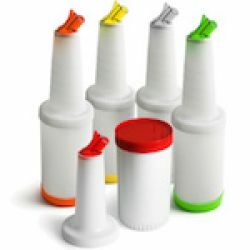 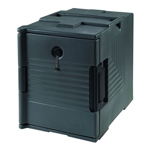 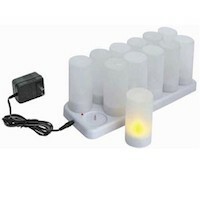 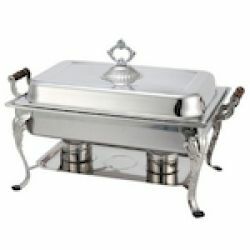 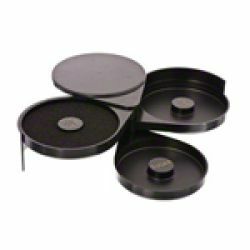 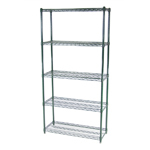 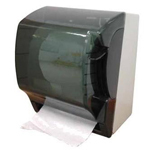 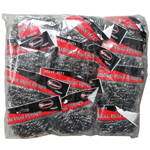 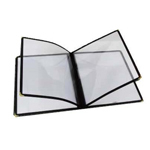 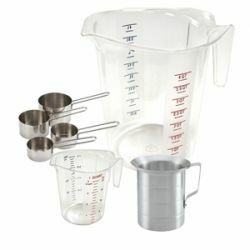 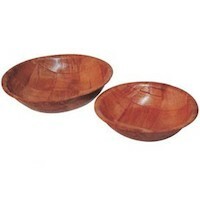 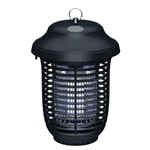 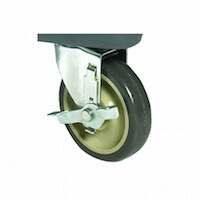 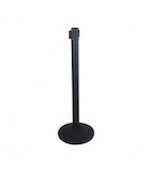 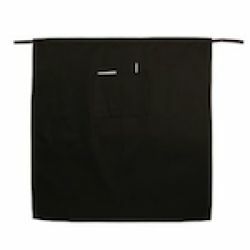 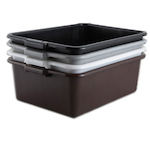 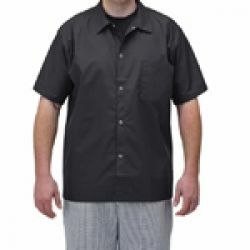 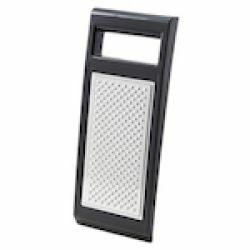 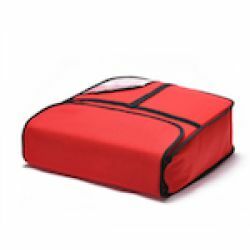 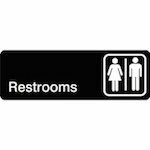 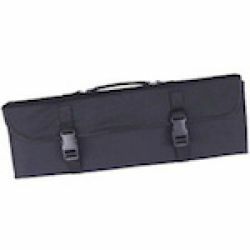 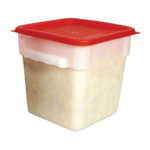 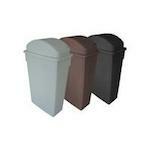 Purchase your Winco items at affordable prices from RestaurantSupply.com. 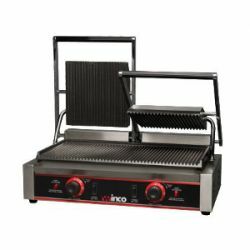 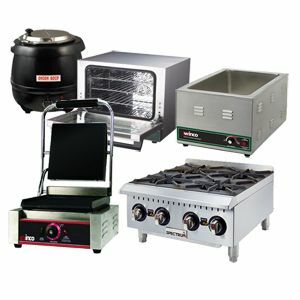 Winco is committed to providing professional chefs and restaurant operators with the highest quality commercial cookware, bakeware, food prep equipment, tabletop serviceware, kitchen utensils and more. 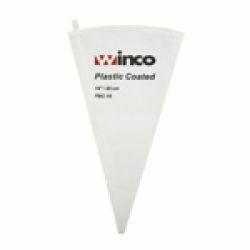 With over 20 years manufacturing and importing tools and supplies for the foodservice industry, you can be confident that Winco will stand behind their products. 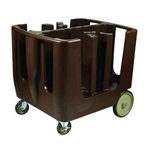 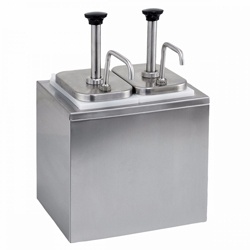 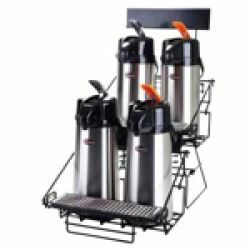 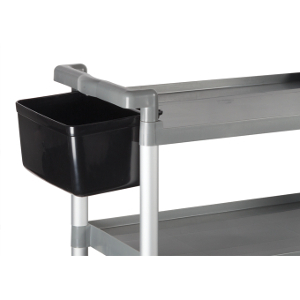 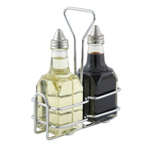 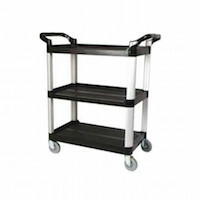 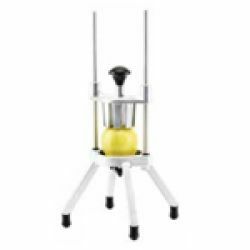 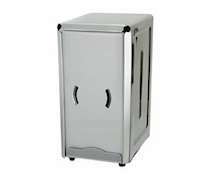 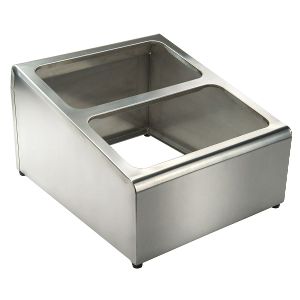 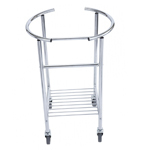 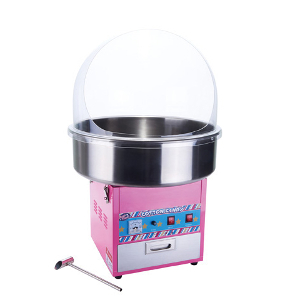 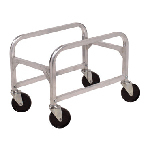 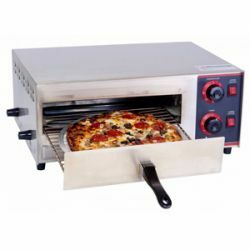 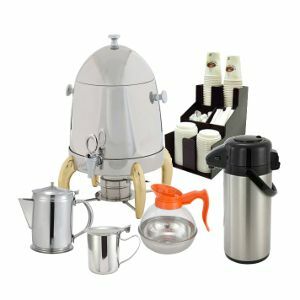 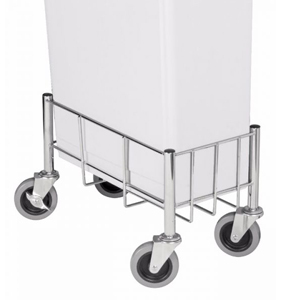 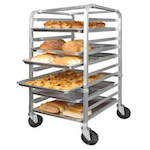 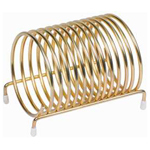 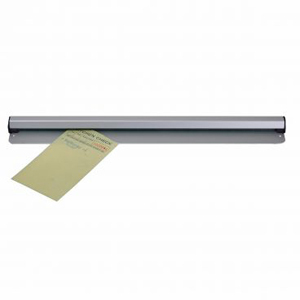 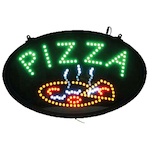 If you need supplies for your pizza prep line, chafers for your buffet line, or accessories and tools for your bartending staff, consider reliable Winco. 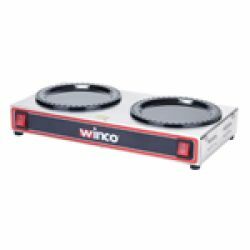 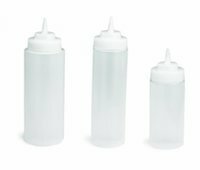 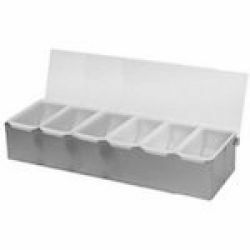 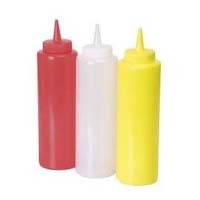 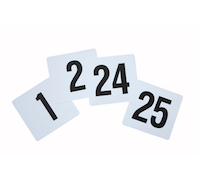 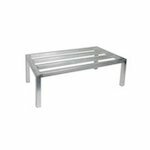 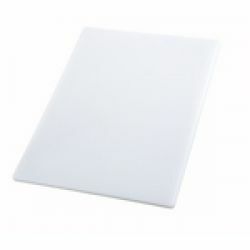 Available at competitive prices, Winco foodservice products come in a large variety of styles, so you can find the exact item that will assure the task is completed properly.